To better serve you, we have multiple and convenient office locations. 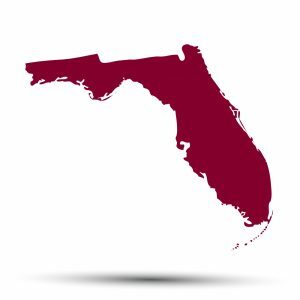 We proudly serve the following counties: Bay, Calhoun, Escambia, Franklin, Gadsden, Gulf, Holmes, Jackson, Jefferson, Leon, Liberty, Madison, Santa Rosa, Taylor, Wakulla and Washington. *After hours and weekend sessions available by appointment only.